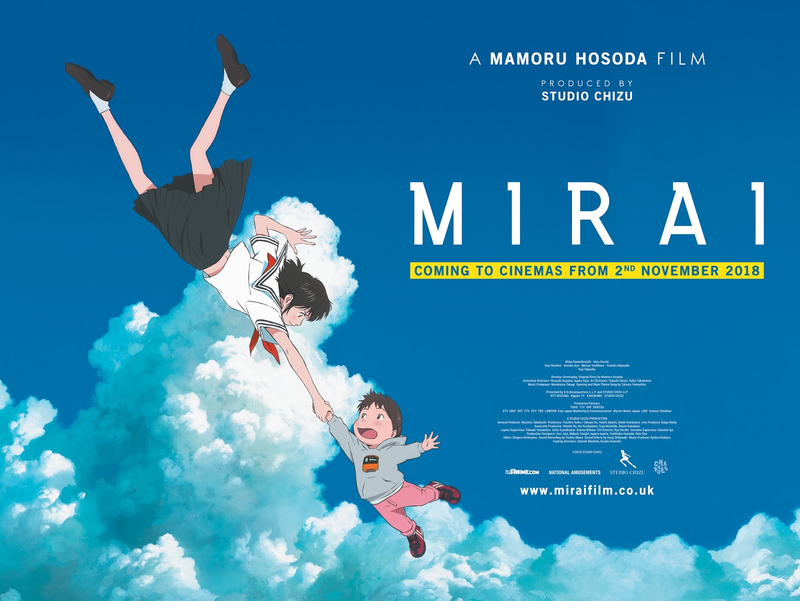 Mamoru Hosoda’s latest film MIRAI is close approaching, and to celebrate the upcoming UK & Ireland theatrical release this November we wanted to recap everything you need to know! MIRAI will be available across the nation on Friday 2nd November 2018 in Japanese audio with English subtitles followed by Sunday 4th November 2018 with the English dub. The film has been rated PG by the British Board of Film Classification for ‘mild threat, scary scenes’. The film will be available through different cinema chains, including Cineworld, ODEON, Showcase and Vue. An official UK theatrical site is available to view also! Japanese audio with English subtitles screenings are available on Friday 2nd Nov at 8:00pm. English audio screenings are available on Sunday 4th Nov at 2:00pm. Japanese audio with English subtitles screenings are available on Friday 2nd Nov at 8:15pm. English audio screenings are available on Sunday 4th Nov at 3:15pm. Luxe = ODEON Luxe, the new upgraded screens! Select areas of Picturehouse are offering screenings for both languages at slightly different times each. In addition these areas are screening the subbed version on Thursday 15th November at 8:45pm. Japanese audio with English subtitles screenings are available on Friday 2nd Nov at 7:00pm. Cinema De Lux = Showcase Cinema De Lux, deluxe screens! English audio screenings are available on Sunday 4th Nov at 3:00pm. 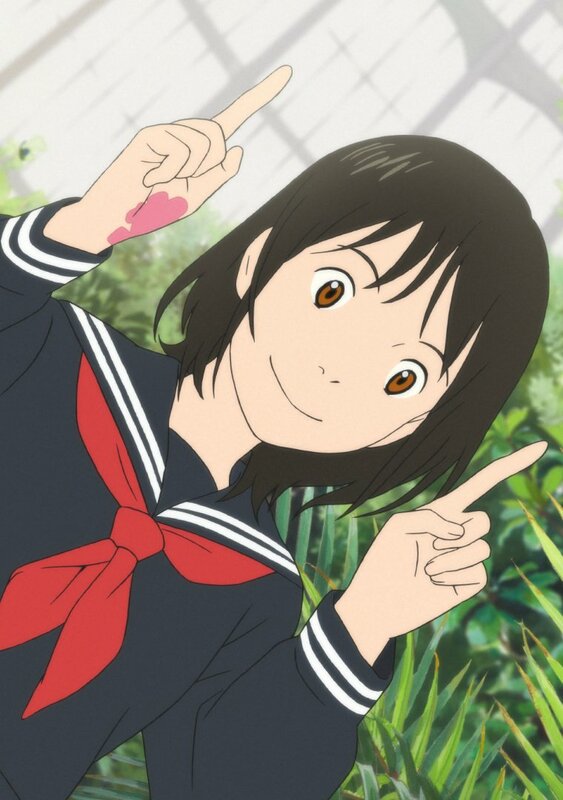 Mirai is directed and written by Mamoru Hosoda who also worked on The Girl Who Leapt Through Time, Summer Wars, Wolf Children, and The Boy and the Beast. His latest film was animated by Studio Chizu and was theatrically released in Japan on 20th July 2018. It was also the first anime film to be screened at the Cannes Film Festival on 16th May 2018. Alongside the director, we have film producer Yuichiro Saito, and art directors: Takashi Omori and Yohei Takamatsu. 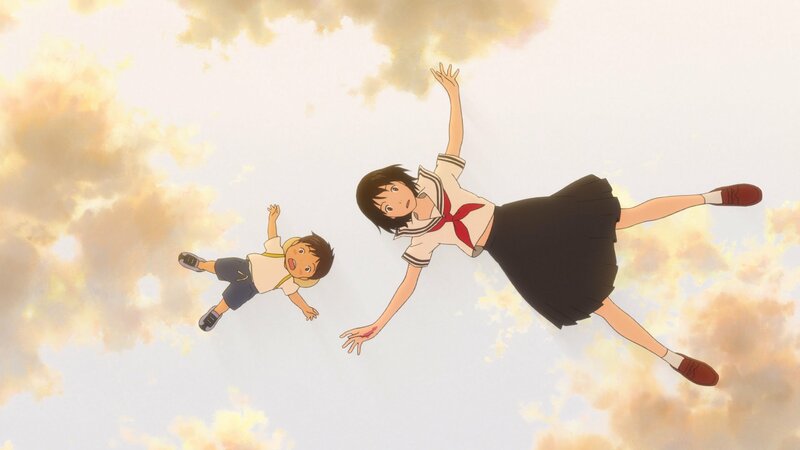 Masakatsu Takagi, who composed The Boy and the Beast and Wolf Children, also composed the music score for Mirai. Joining the cast for Mirai are Moka Kamishiraishi, Haru Kuroki (The Case of Hana & Alice), Gen Hoshino (Night is Short, Walk on Girl) and Kumiko Asou (Miss Hokusai). That’s all of the information available for MIRAI. As stated, the film is coming to UK theatrical screens on Friday 2nd November 2018 with a home video release soon to follow by distributor Anime Limited. If you like to know more about Mirai, we have a special article with an interview from the director himself and also our theatrical review of the film! The latest Mamoru Hosoda film is coming to UK cinemas! Here’s all the info you need to know about the release details.